I've just discovered your site and I'm blown away by the memories of my time in Japan. Thank you for making the cooking/preparation of favourite dishes so accessible for me. 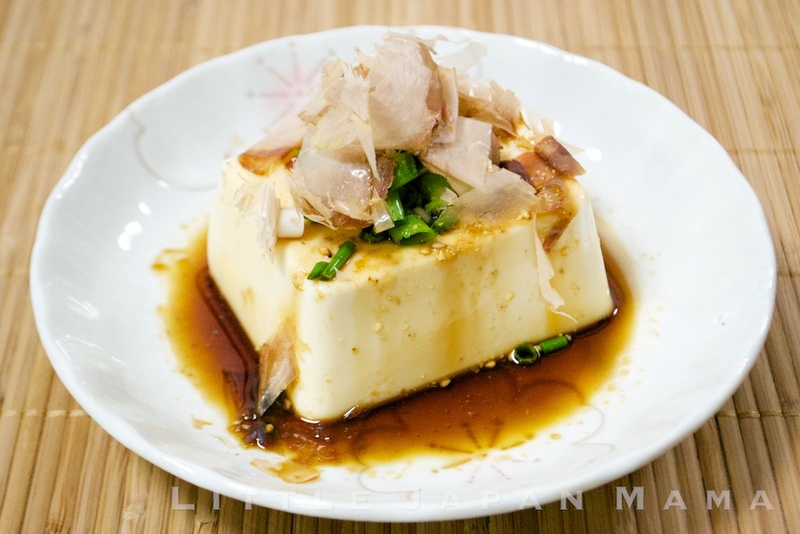 Tried and loved the okonomayiki, now it's forward with tofu.